Let’s create more revenue streams – quickly! I’ve had the chance to work with One Egg for over 2 years and can highly recommend them. They are very knowledgeable about both theory and practice of all sorts of search marketing. They have helped us with AdWords management of a large account as well as advertising on Facebook, Twitter, AdRoll and SEO. One Egg are experts in their field and have a great and approachable way of working. Thank you! 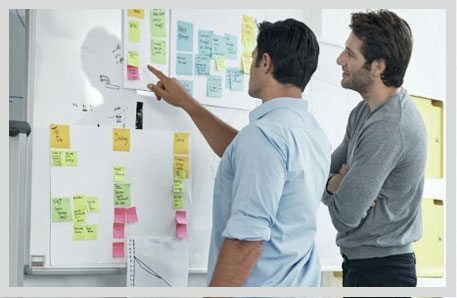 The Partner program only includes hand-picked agencies that have met Google’s most stringent eligibility and training requirements. 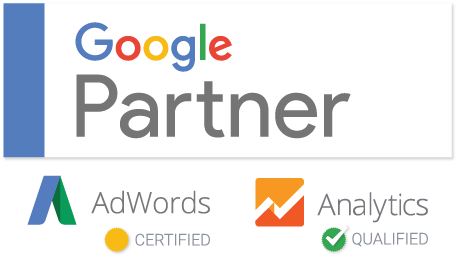 Your clients will join thousands of small businesses who have benefited from the proven AdWords expertise that has made us a unique Google AdWords™ Partner. We aim to fit your needs. We will work on projects as required, whether you want to simply whitelabel the work we produce or require us to handle client communication as well. Team up with One Egg to deliver scalable and innovative search marketing services that fulfil your clients’ needs. Let's discuss how we can generate more revenue for you! All the staff at One Egg have years of experience working on client accounts and projects. One Egg is cofounded by Mark & Ilan. Together they have close to 20 years experience agency and client side in the SEO & SEM industries. All white labelled work is of agency quality and is also quality assured by Mark or Ilan. Why outsource when I can insource? If you feel that you can insource SEO & SEM work at the same quality and cost that we can then we think you should do it! In our experience, in the current market in Australia, high quality work is not only costly but hard to find. By working with multiple clients and agencies we have economies of scale and can provide high quality work at far lower overheads. Can I outsource communication to One Egg? Yes, it is definitely possible for us to handle the entire communication with the end-client. We pride ourselves on being flexible and being able to deliver a complete solution for our agency partners. What services can One Egg manage for us?